Everything You Need To Live A Healthy and Successful Low-Carb Lifestyle! ​​What is a keto​ diet and how ​to ​get started? ​​What ​to eat and avoid on a ​ketogenic ​diet? ​We are a group of keto enthusiasts. We love the ​ketogenic ​lifestyle so much ​which is why we created this blog to share what we have learned to inspire others. Our mission is to help people change their way of eating to improve their health​ and transform their lives through the ​low-carb ketogenic diet. 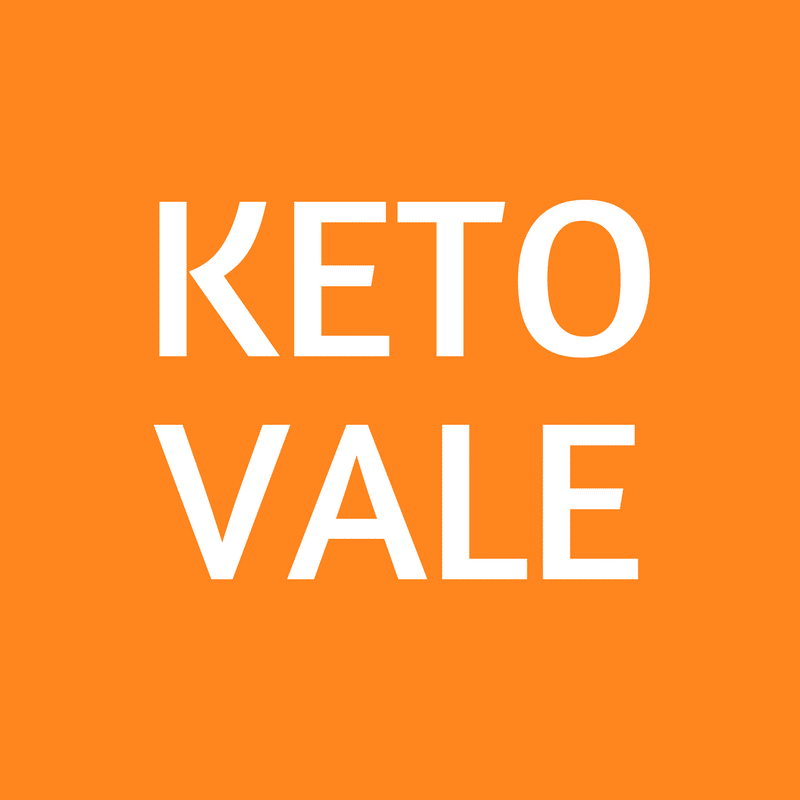 Disclaimer: KetoVale.com does not provide medical advice, diagnosis or treatment. The information on this website has not been evaluated by the FDA and is not intended to diagnose, treat, prevent, or cure any disease. Read our website disclaimer below to learn more. Our site is a participant in the Amazon Services LLC Associates Program, an affiliate advertising program designed to provide a means for sites to earn advertising fees by linking to Amazon.com.